Showing results by author "Dan O'Neill"
We're overusing the earth's finite resources, and yet excessive consumption is failing to improve our lives. 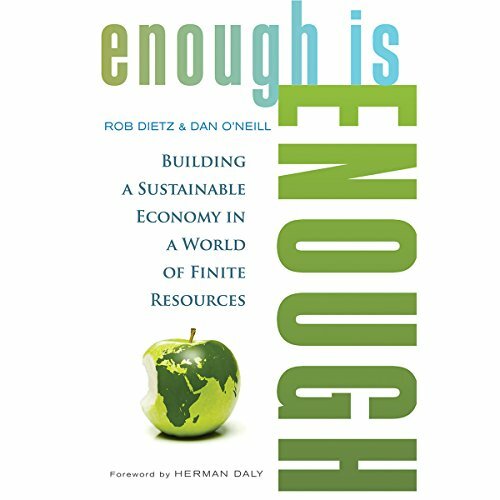 In Enough Is Enough, Rob Dietz and Dan O'Neill lay out a visionary but realistic alternative to the perpetual pursuit of economic growth-an economy where the goal is not more but enough. 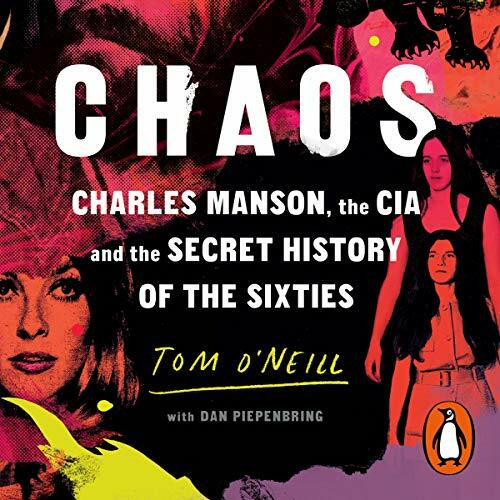 In 1999, when Tom O’Neill was assigned a magazine piece about the 30th anniversary of the Manson murders, he worried there was nothing new to say. Weren’t the facts indisputable? Charles Manson had ordered his teenage followers to commit seven brutal murders, and in his thrall, they’d gladly complied. But when O’Neill began reporting the story, he kept finding holes in the prosecutor Vincent Bugliosi’s narrative, long enshrined in the best-selling Helter Skelter. Before long, O’Neill had questions about everything from the motive to the manhunt.